is a pony (member) yelling at our chat thread? think i am missing something...did you turn into a frog like in the game? glacial .. being a penguin is e(a)ffecting my speech. more points please, Frog Queen. general Camp H.H. 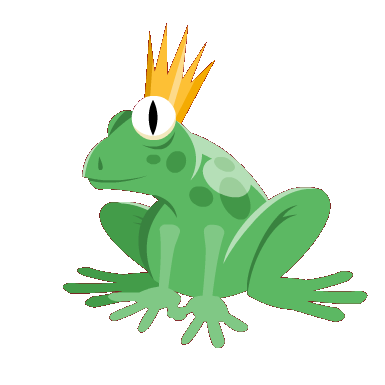 Banner reports to frog queen... need to add penguins and text. needs text maybe a frame.